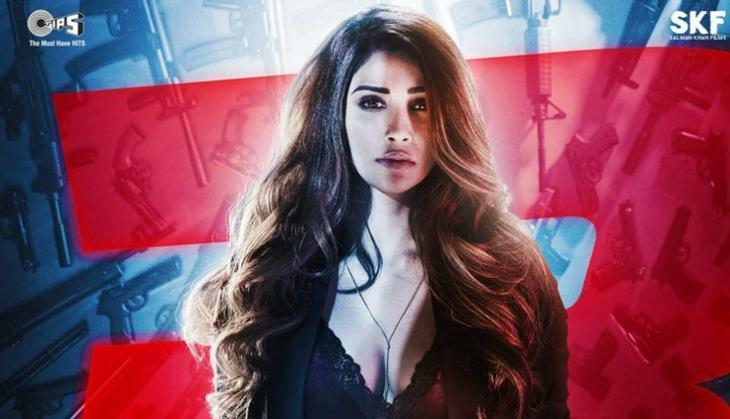 The fans are eagerly waiting for the release of Salman Khan starrer film Race 3 and there were such things in the trailer of the film that went viral on social media. From Salman Khan and Bobby Deol's shirtless scene to Salman Khan's Bajua to flying car and fans made fun of these things on the social media platform a lot. 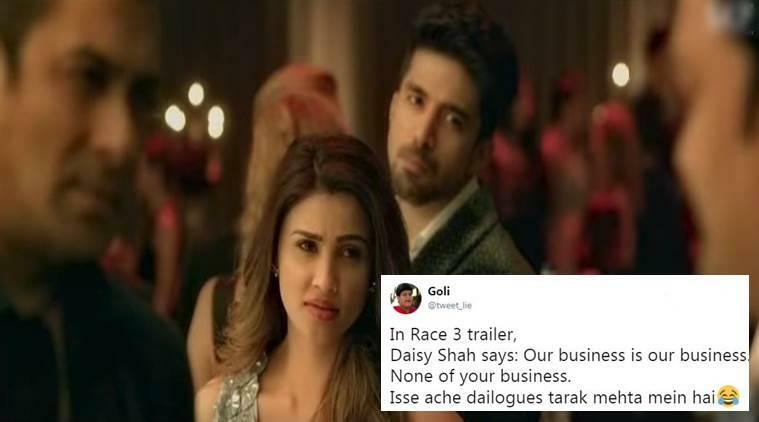 But the most entertaining scene that became the reason why Race 3 trailer got trolled the most, actually it was Daisy Shah's scene in which she can be seen saying the dialogue 'Our Business is Our Business, None of Your Business'. Significantly as soon this dialogue went viral on social media users started trolling it and making fun of this dialogue through different types of memes. Many people wanted to know who wrote this funny dialogue so finally, it has revealed that who wrote this most trolled dialogue. Actually, it is Bollywood superstar Salman Khan himself who wrote this dialogue as he was much active in the creative and making process of the film. Not just acting and producing, the superstar now finally is also distributing it. According to a source, earlier Daisy Shah was supposed to say her dialogue but it was not getting a match up to the scene. So Salman Khan who was presented at the situation told Daisy this line and then she spoke it.